Rews' new single Shine, the follow-up to Miss You In The Dark, is the second song to be released from their debut album Pyro that's released on November 3rd. When Rews came to Manchester in February, we knew little of them other than a recommendation. Forty minutes later, they were marked down as one of the bands we knew were destined for much bigger things after a set full of raw energy, power and a set of songs that simply got better as it went on, with their new single Shine making up the encore and leaving us wanting to hear more. Soon after they got snapped up by Marshall Records and have been away recording Pyro over the spring and summer whilst hitting the festival circuit. Shine is the embodiment of everything we witnessed at that live show - the song hits you smack bang in the face from the very first second and doesn't stop throughout its three and a half minute journey, a huge beat underpinning everything and acting as the canvas for the rest of the song to be painted on. 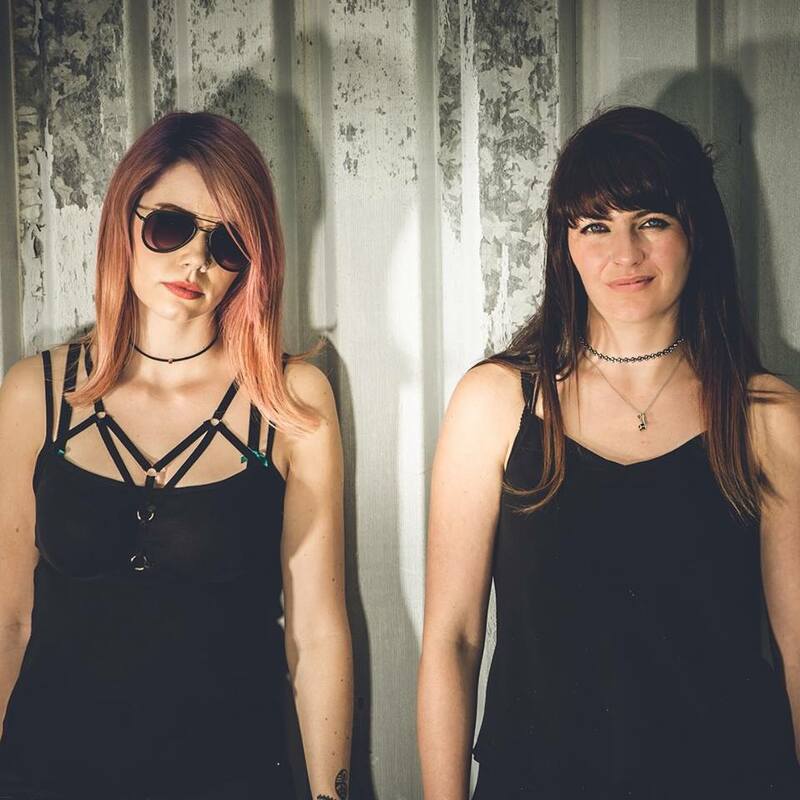 Rews are Shauna (lead vocals and guitar) and Colette (drums and vocals). Shine is out now.